My Stage 1 Paint Correction service will remove light swirl marks, dull and hazy paintwork that has been damaged by poor wash techniques over the years. Once the wash stages are complete the paint is fully decontaminated from tar, iron deposits, tree sap, bugs etc, Clay barred and treated to a single stage machine polish to remove light swirl marks, minor paint imperfections, marring and resulting in adding gloss and depth to the paint before applying the Nasiol ZR53 Nano Ceramic Coating to ensure that your vehicle's paintwork is fully protected. 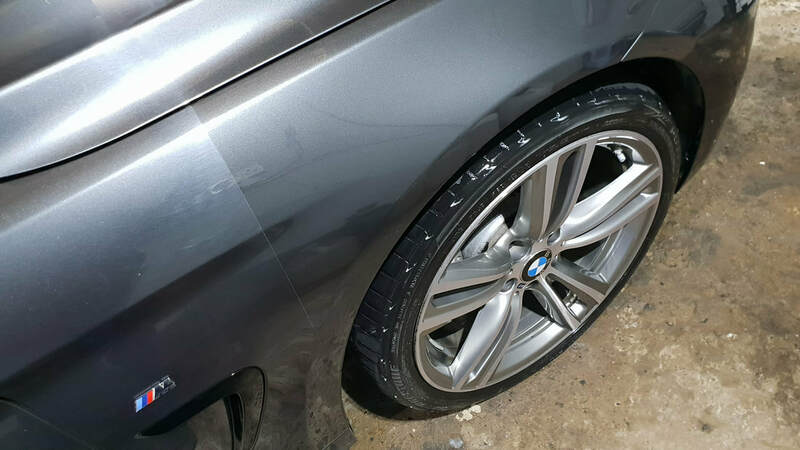 Removing the swirl marks and restoring the gloss on this BMW 435d during my Stage One Paint Correction service. Your vehicle will benefit from a thorough deep clean and decontamination before a single stage machine polish is carried out. Once the wash stages are complete the paint is fully decontaminated from tar, iron deposits, tree sap, bugs etc, Clay barred and treated to a single stage machine polish to remove light swirl marks, minor paint imperfections, marring and resulting in adding gloss and depth to the paint before applying the Nasiol ZR53 Ceramic Coating to your vehicle. Stage One Paint Correction & Nasiol ZR53 Ceramic Coating. A selection of vehicle's that I have had the pleasure of carrying out my Stage One Paint Correction service on. You can click on each photo which will take you to more photos of each vehicle to see more of the results I can achieve with my Stage One Paint Correction service. Fantastic looking Audi S4 Avant which I had in for my Stage One Paint Correction service. The vehicle had multiple stages of contamination removal and also had a machine polish to remove light swirl marks and haze prior to applying 9H ceramic coating protection. Kia Niro which underwent my Stage One Paint Correction service. The Blue Metallic paintwork really did come to life with seriously stunning gloss levels on this brand new car after the application of the 9H Ceramic Coating paint protection. 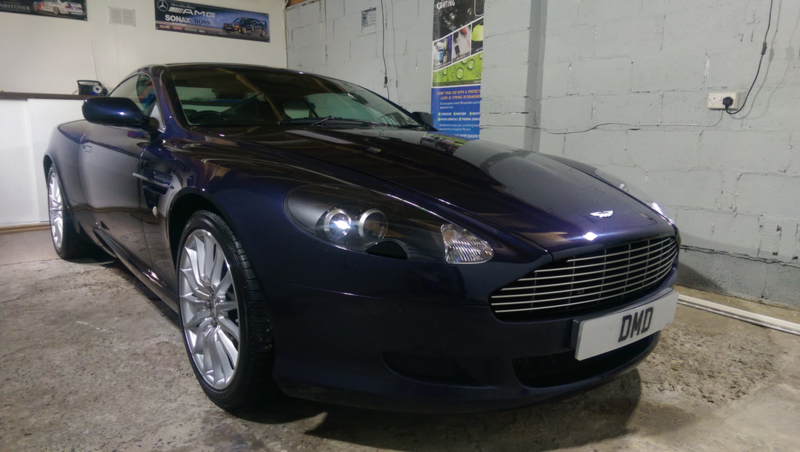 Aston Martin DB9 which underwent my Stage One Paint Correction service. 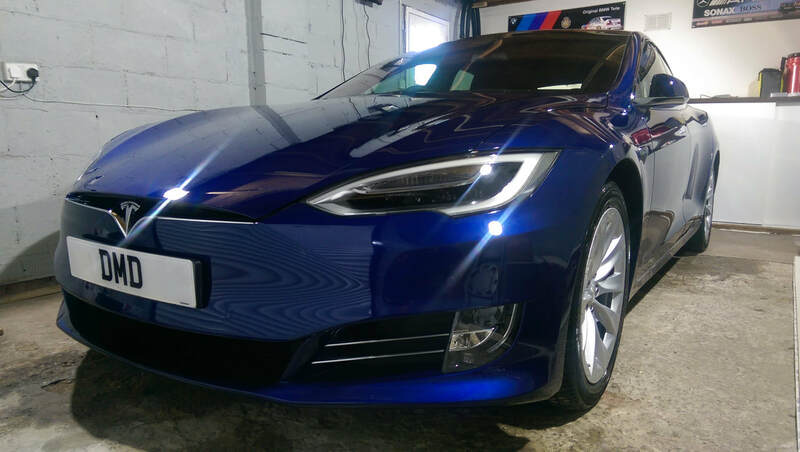 The Blue Metallic paintwork really did come to life with seriously stunning gloss levels on this stunning car after the application of the 9H Ceramic Coating paint protection. 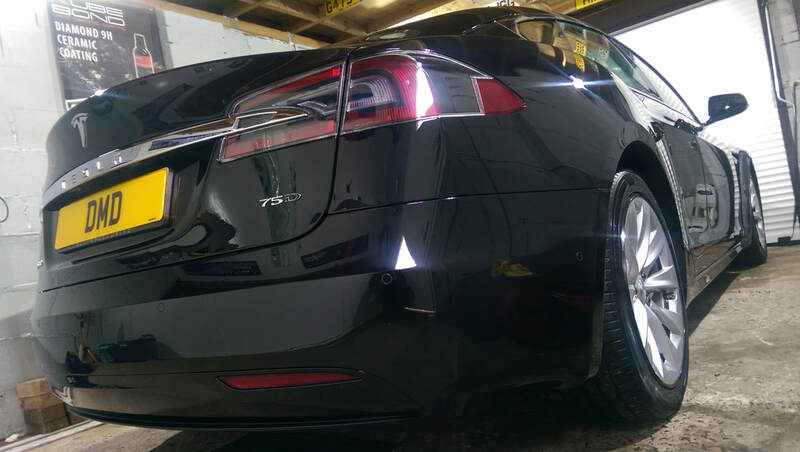 Tesla Model S 75D which underwent my Stage One Paint Correction. The Obsidian Black Metallic paintwork really did come to life with seriously stunning gloss levels on this brand new car after the application of the 9H Ceramic Coating paint protection. Beautiful Jaguar XJ which I had in for my Stage One Paint Correction & 9H Ceramic Coating package. The vehicle had multiple stages of contamination removal and also had a machine polish to remove light swirl marks and haze prior to applying ceramic coating. Having only ever been washed in the last couple of years, and not being polished or waxed the owner of this Renault Clio V6 contacted myself to see what could be done to the vehicle. The owner was due to be attending a car show and wanted it to stand out, so the Stage One ﻿Paint Correction﻿ was opted for to add gloss and depth to the paintwork whilst reducing light swirls.